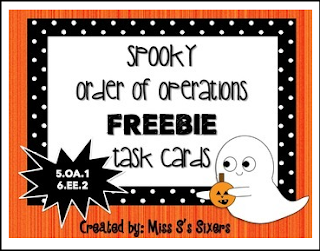 This FREE set of task cards is perfect for centers, cooperative learning, individual practice, or SCOOT! It comes with 10 task cards for order of operations! The cards are positioned so you can cut them out and leave some nice color border.